Your local Pepsi-Cola and Dr Pepper bottler! Established in 1849, we are proud to be Oregon's Oldest Business. 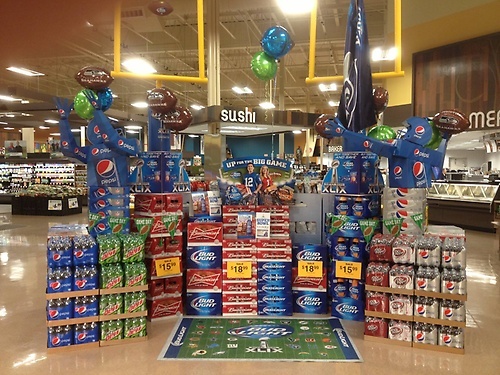 Van Dusen Beverages, Inc., is your complete beverage company. 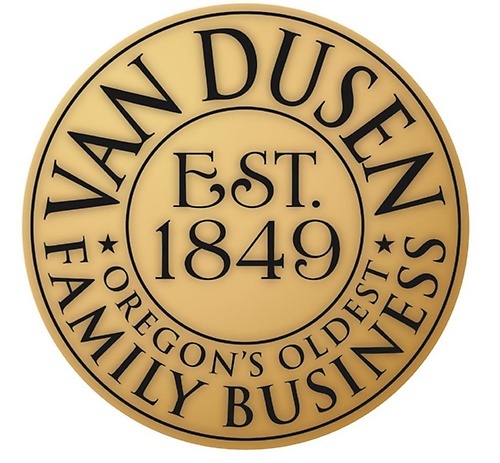 Established in 1849 as Van Dusen Mercantile, we are the oldest business in the State of Oregon. We are also proud to be located in Astoria - the oldest American settlement West of the Rocky Mountains, which celebrated its bicentennial in 2011. 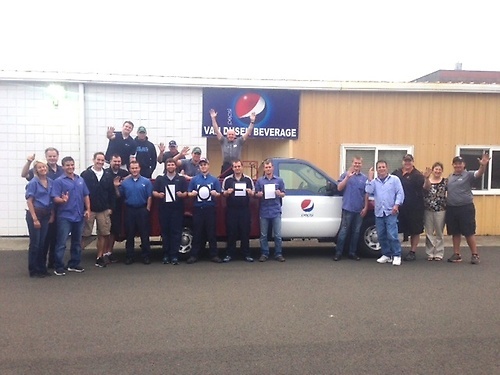 Since 1947, Van Dusen Beverages, Inc., has been your local Pepsi-Cola and Dr. Pepper bottler. Today we offer a wide range of beverages including bottled water, juices, teas, coffee drinks, energy drinks, sports drinks and carbonated soft drinks. We also offer a full line of coffee, cappuccino, hot chocolate and tea through our 1849 Gourmet Coffee division, as well as Deep River chips and snacks. 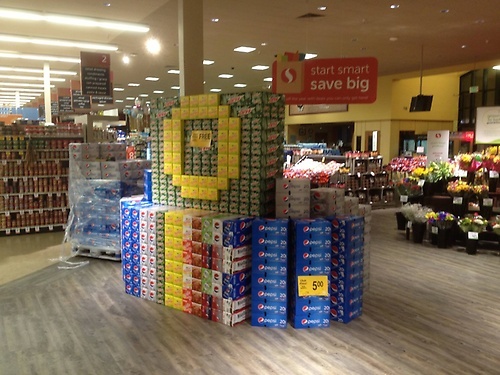 Our brands include Aquafina, H2Oregon, Tropicana, Ocean Spray, Lipton, SoBe, Starbucks, Seattle's Best, Gatorade and Mt. Dew to name just a few. For information about how we can serve you, please call us or stop by during business hours. We appreciate your business!